The simple design ensures robustness and easy handling. 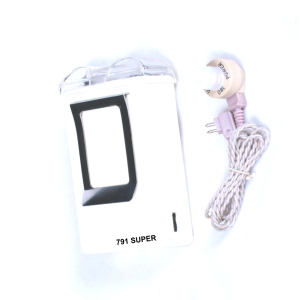 The 791 pocket series is powered by ‘AA’ batteries that are easy to replace. 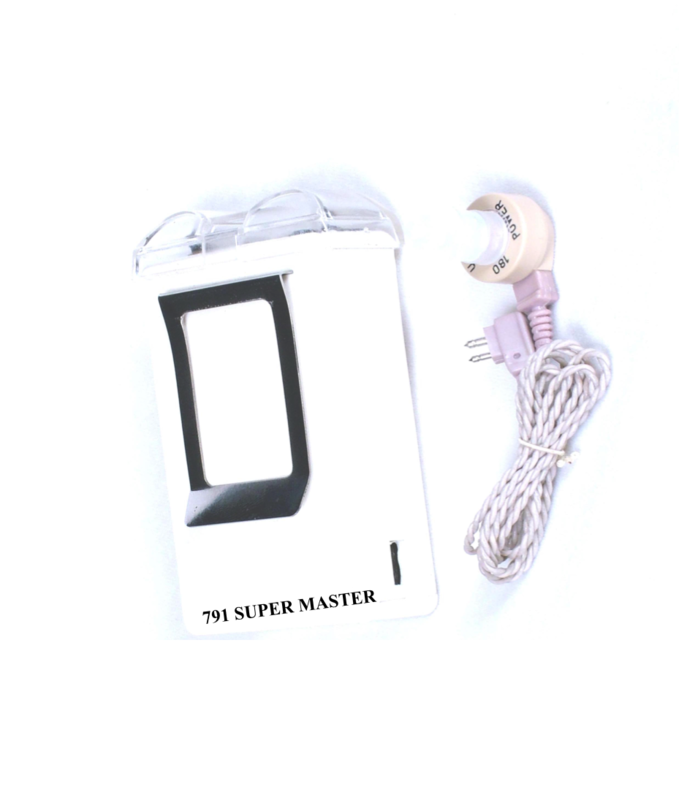 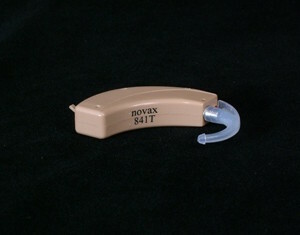 Available in three different models to suit any type of hearing loss.